Loyalty cards are everywhere because they work! Put one to work for YOU! 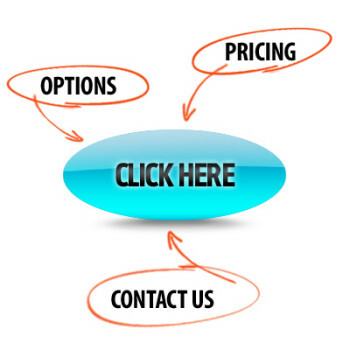 …delivers reliable offers that matter to your customers. Customers like having a discount card offering specials or discounts. You like having an advantage card to reward and recognize your best customers. Got some ideas for your business but need a creative nudge to get you going? Talk to our graphic design team to make your vision a reality. We offer personalized attention, greater outcomes for your project and low-cost yet high-quality products for your overall success. Want to learn more? For ideas and inspiration, visit our blog. 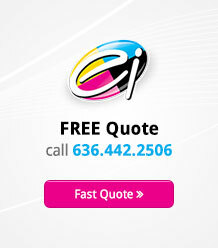 For more information or a free quote, call us. 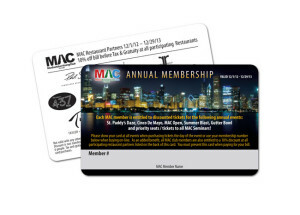 Build your brand and customer loyalty with the functionality and popularity of loyalty cards from Electro Image LLC!